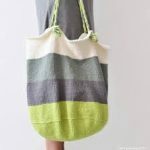 Being a woman requires fashionable garment with the progressing of daily necessities. 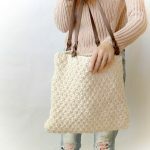 So most women want to create own style of handmade accessories, knitting bag, and some crafts. However, the bag is the first thing that they use. 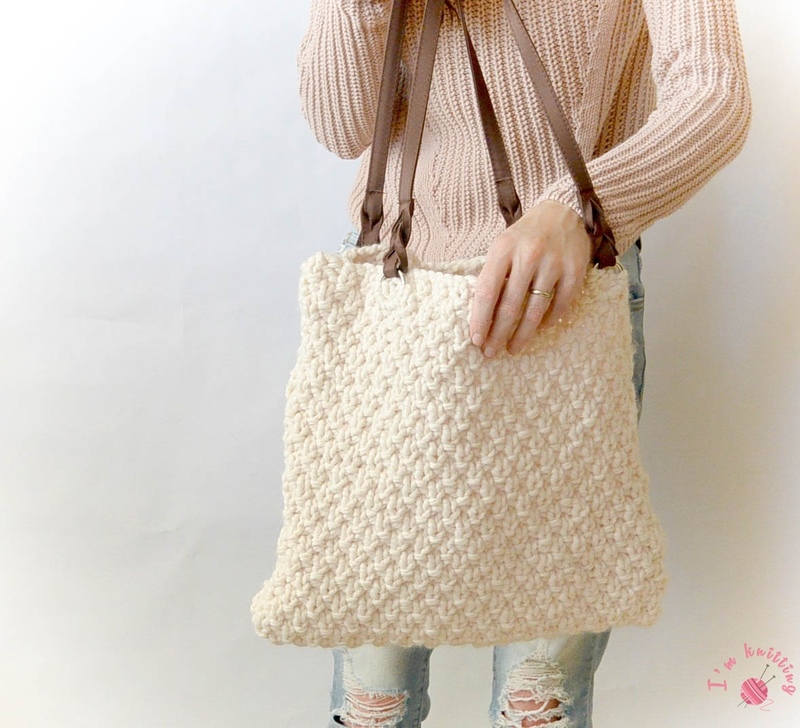 Everyone can buy a similar bag but actually, they think that wearing similar garment can be cliché. 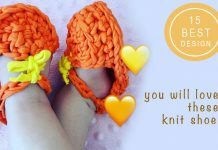 Due to become one, they knit their own accessories. General situation for doing that, knitting is both easy and cheap. How can you become one? 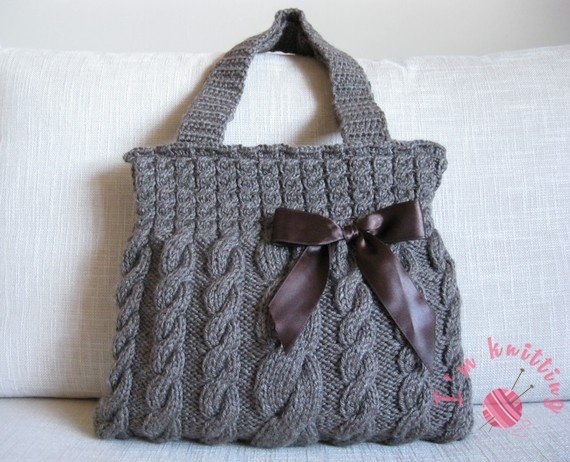 Women can knit whatever they like as suitable as for clothes, color is an important key to be marvelous. 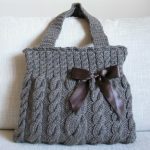 Knitting bag is the second option for women in fashion because it is completely about imagination. 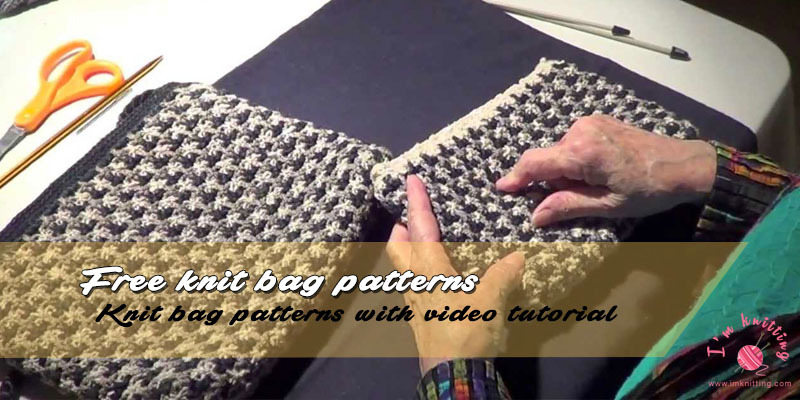 The pattern shows your own perspective that you choose with your clothes. Choose your own style! 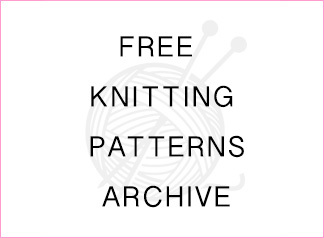 Requirements are so simple just needle, yarn, button and knitting bag pattern. 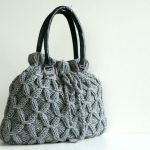 You can begin with a base structure, actually, when you decide your bag size, it can shape itself. The base can be 34 stitches a flat follows an inverse style. 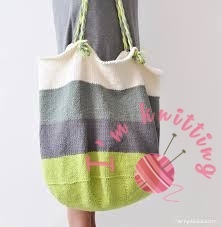 For bag handles you can use 9 stitches about 61 cm weight. The main thing is bringing pieces which you create, all together. 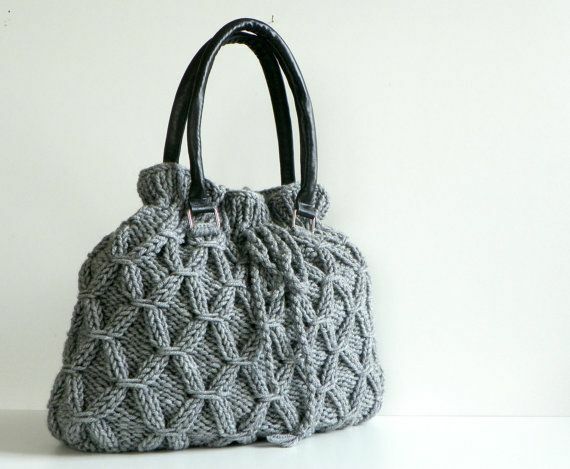 If you want to knit this bag, you need to know how to knit this pattern. you need to cast on the number of st multiple 30. I cast on 120 st.